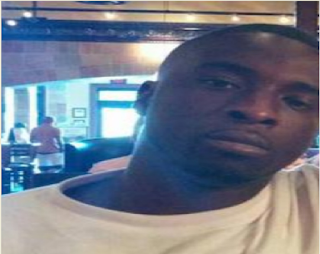 Do you know anything about this unsolved murder in 2014 in North Charleston? "Officers were dispatched in reference to shots being fired in the area of Oakfield/Fairwinds Apartments and Greentree North Apartments. While the officer was checking the area of Fairwinds Drive a second call was dispatched for a black male victim, laying in the bushes in front of Building D, near the breezeway for apartments #9-16. Officers located the victim, Michael Taylor (also known as "Little M")unresponsive suffering from a gunshot wound. Detectives interviewed several witnesses and exhausted all the leads in this case." If you know anything please call Crime Stoppers of the Lowcountry at 843-554-1111. You will remain anonymous would receive a reward if the tip leads to an arrest. You can also call the North Charleston Police Department and speak to a detective if you want to speak to them.